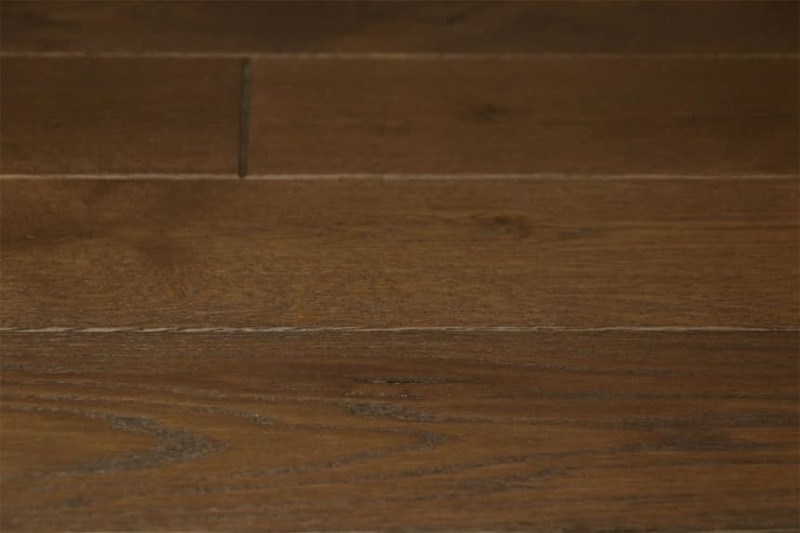 This 160mm wide solid wood flooring is perfect for any style of home, modern or traditional. 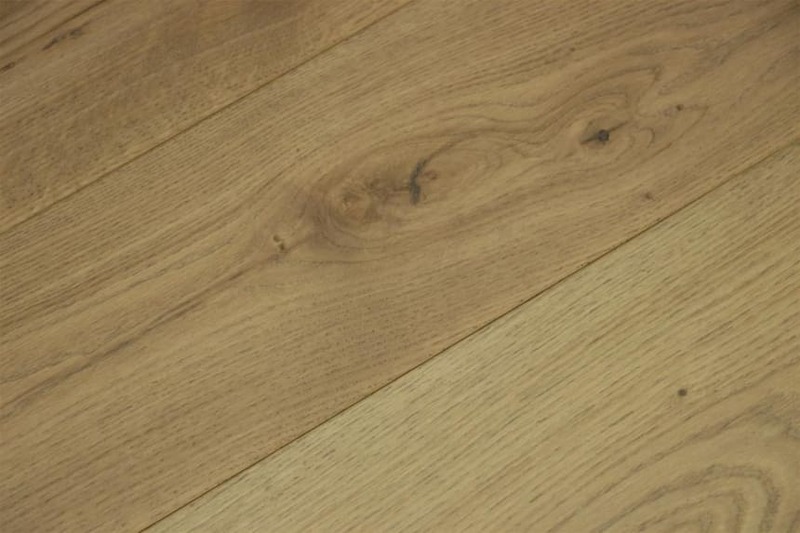 So if you’re planning to change the look of your hall, lounge, dining room or bedroom, why not take the time to browse our range of 160mm wide solid wood flooring? 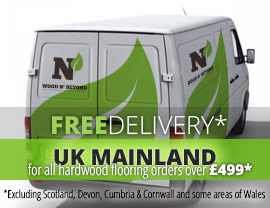 Made from solid oak and nothing else, each and every floor board is completely natural. With a choice of rustic or natural grade oak, we have vintage styling, hardwax oiled, lacquered or grey or white brushed. So you will be able to find a finish that suits any interior. No matter whether you have antique furnishings or designer cutting edge, this 160mm wide solid wood flooring will suit to a tee. Add to this the bargain prices we bring you at Wood and Beyond, and you’ll see why more and more people are choosing to buy from our website. If you are interested in seeing this wood flooring close up, you can either come to our London showroom or ask for a free sample of any option that catches your eye; the choice is yours.